This week features comments from Luigi Iantomasi, board member with Hamilton United. Hamilton United has been in the OPDL, since its inception. They have some 25 people (from coaches, administrators, Technical Director, and volunteers) who make this program work. Their entry into League1 Ontario this year has also been very exciting. This provides players another opportunity to continue playing football at the highest level. Reflecting back on the past few years, what is your organization most looking forward to in its 5th year as part of the OPDL? Hamilton United looks forward to continued growth and developing more players for both the Provincial and National levels. 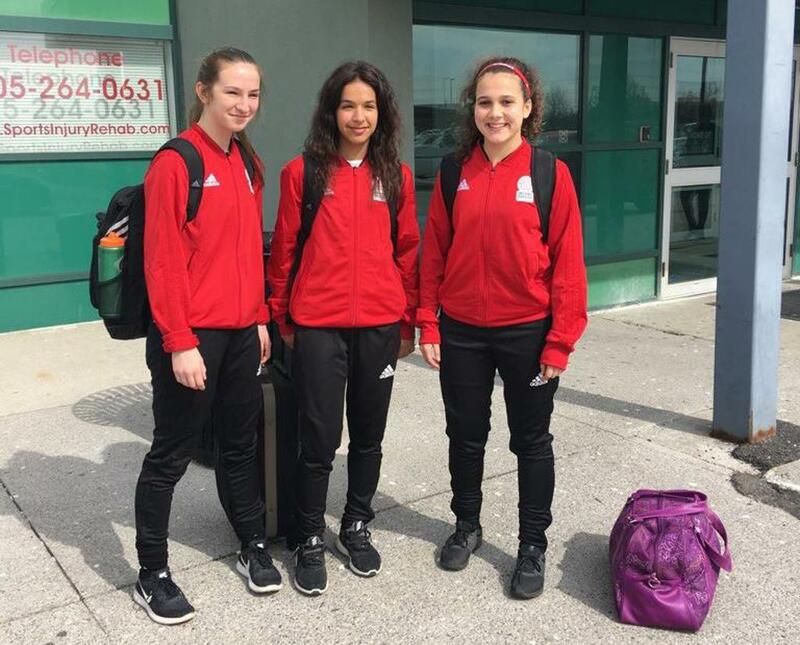 We have had a number of our female players placed in the REX program, while a couple of our boys are now with Toronto FC. We are also excited about some of our players being identified and making commitments to U.S. schools. Hamilton United is seriously considering this avenue for our players. What growth have you seen the OPDL make in the last four years? The continued expansion of the OPDL. License Holders now represent a good portion of the Province. The best players are playing against the best players. The best players are being identified and are landing at the highest levels, be it at Toronto FC, National or Provincial programs, and Canadian or U.S, Universities. More of these high performance players are staying in the game longer. Player Development! The focus is on the player and their ongoing development and growth, both as a player and person. It's a standard based program, from training grounds to coaching certification, and everything in between. There is a widening gap between players in the OPDL and those in other programs in Ontario. We are seeing it currently at the League1 level, where our OPDL players have not only held their own, but have outplayed many players in that League. Continued growth. Our Coaches are obtaining their certifications. More opportunities for our Administrators. Players from outside our District are coming to Hamilton United. And some of these people will look to the CPL for advanced opportunities, especially with the new Hamilton Forge organization. Luigi Iantomasi has been on the Board of Directors the last four years. This season, he is very excited about our success on and off the field.